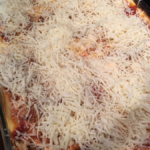 healthy snack review – Get Cooking! 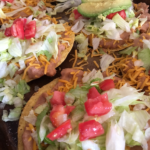 One of my favorite things under the sun is potatoes – white potatoes, Yukon Gold potatoes, sweet potatoes… you say “potatoes” and you have my undivided attention. Sweet potatoes are kind of the dessert of the potato world, which means they have a very special place in my sweet-tooth-inclined heart. So when I got a chance to review gluten free snacks made from sweet potatoes, I jumped at the chance. The fact that I am a Kentuckian made it even sweeter for me since these strips are made right here in the bluegrass. These are Wyld Strips (“The Simple Sweet Potato Snack“) and I’m excited to say that they taste as good as I’d hoped they would. 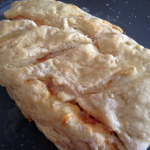 Each is made from simple ingredients, beginning with the sweetest of spuds, sweet potatoes. I couldn’t say which of these strips is my favorite if I had to – because the delicious flavor of sweet potato comes through brilliantly in each. Coconut, another personal favorite, is a beautiful addition in the Coconut Date strips. 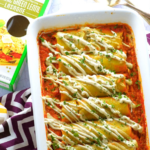 Wyld Kitchen has more planned in the way of healthy snacks and I can’t wait to see where their creativeness takes them. If future endeavors are as tasty as this one, my taste buds are going to enjoy every step of the journey! 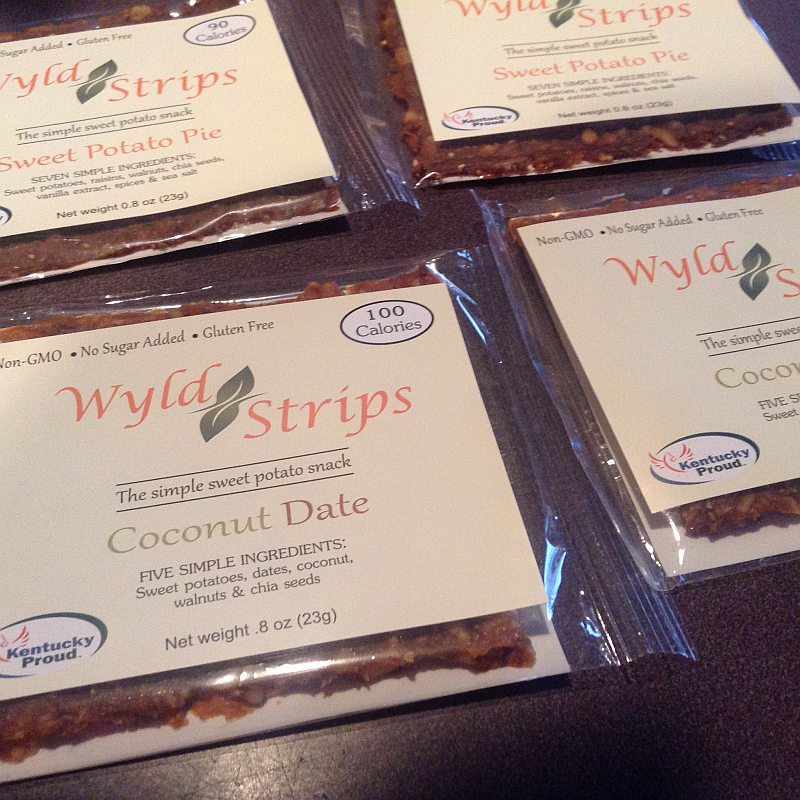 Click through to read more about Wyld Strips and to try some for yourself. 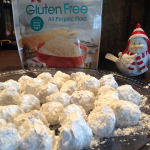 This would be a great gluten free and healthy snack to throw in lunch boxes and to keep on hand for healthier snacking. They’re the perfect size to stick in your pocket or purse or to even keep in your desk. Let’s face it, we’re all going to snack… we should at least snack smart. 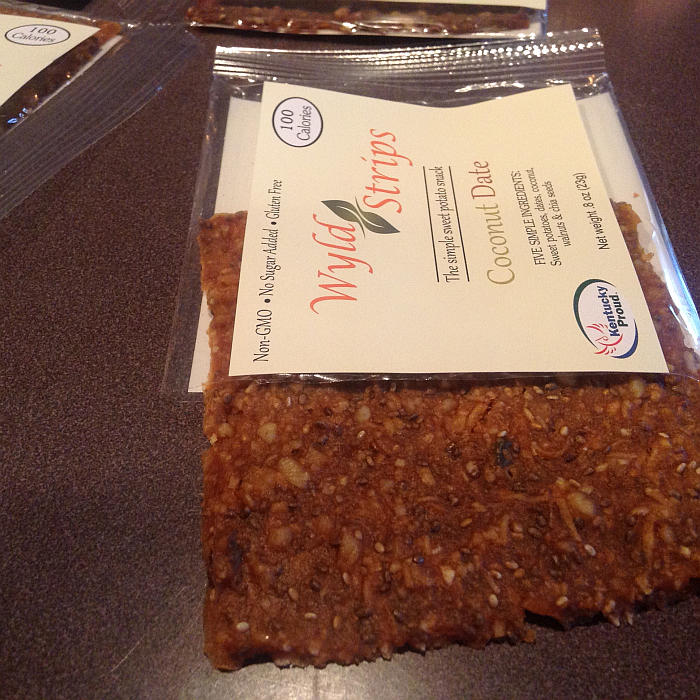 Thanks to Wyld Strips, we can do that without compromising the deliciousness we expect from our snacks. 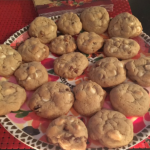 I’ll let you in on a little secret too – they’re fun to eat! 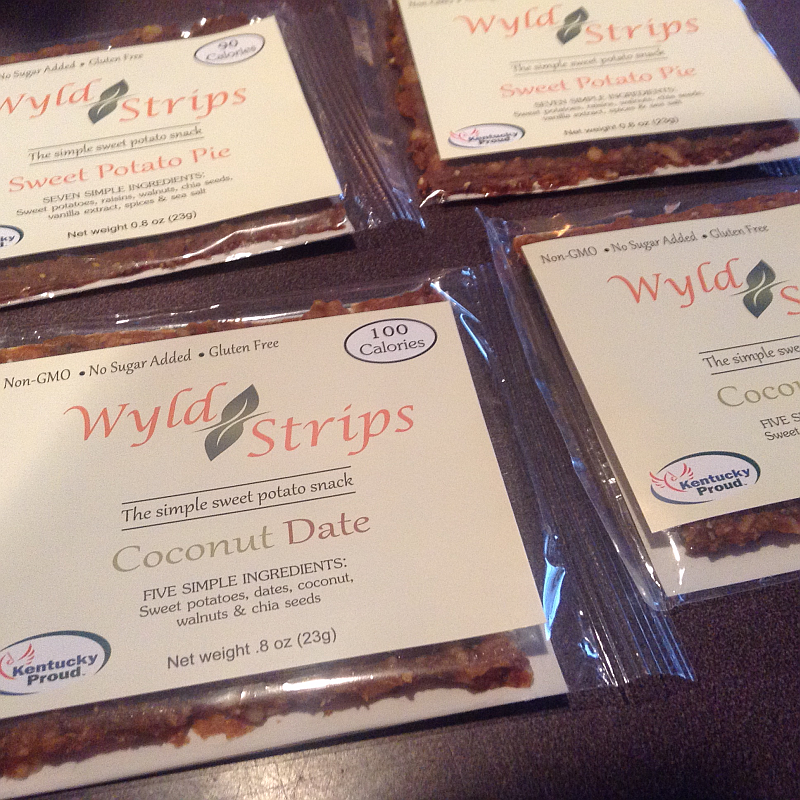 Wyld Strips – gluten free, healthy, and delicious.